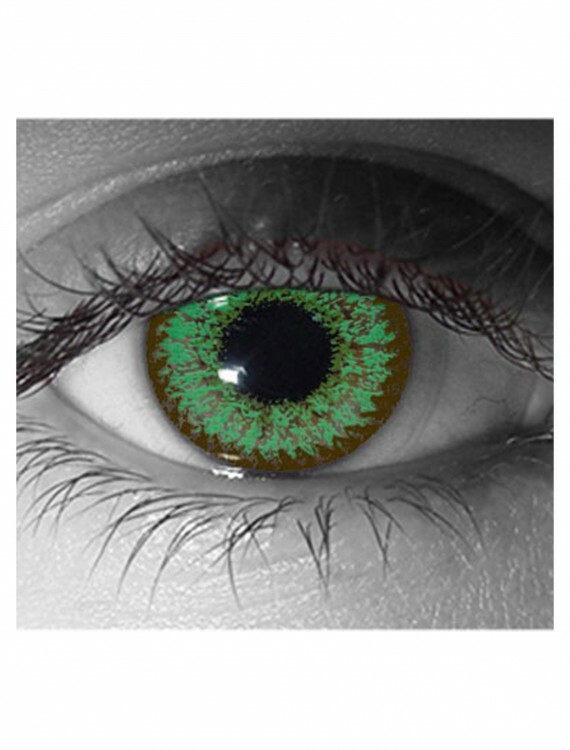 Go green, it’s easy! 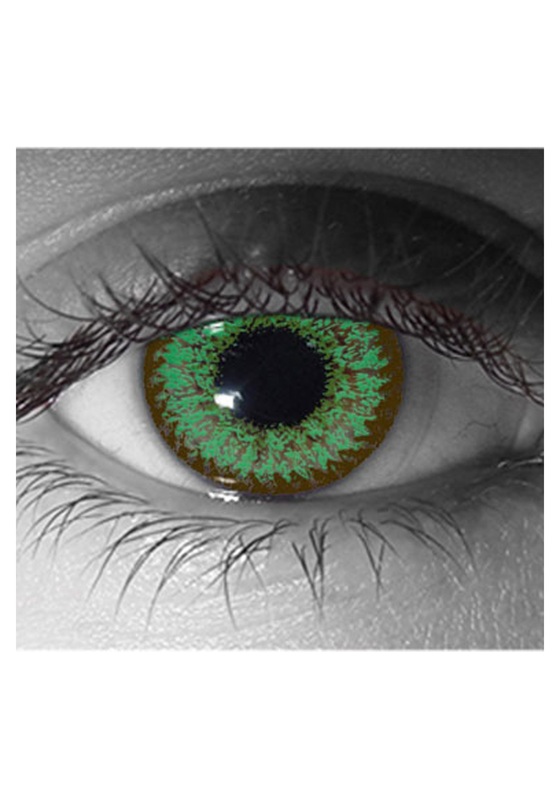 All you need are our American Venus Jade Green Contact Lens. 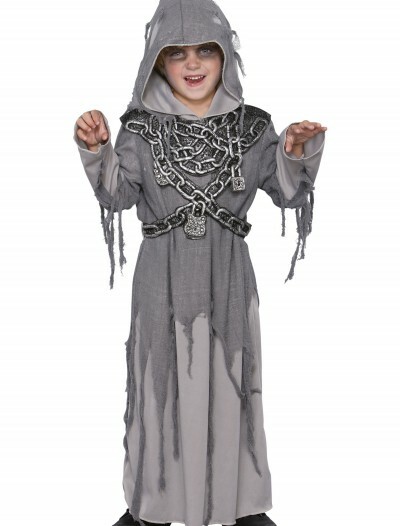 A fun addition to many of our Halloween costumes or for St. Patrick’s Day. 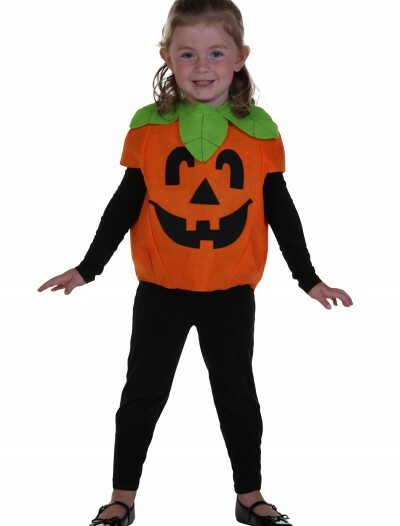 Categories: Classic Costumes, Contact Lenses, Fairy Costumes, Halloween Accessories, Holiday Costumes, Monster Costumes, St. Patrick's Day Costumes, Storybook & Fairytale Costumes, Witch Costumes.